The shift from linear to non-linear video editing platforms was not entirely seamless. 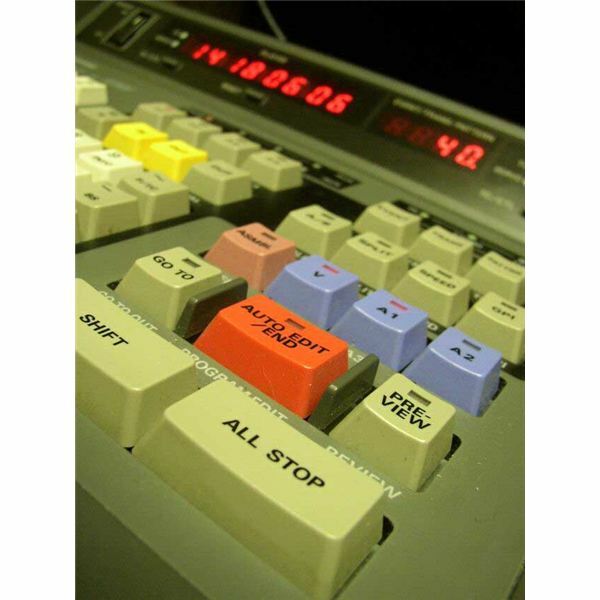 Non-linear video editing treated editing like media management: the film or tape was digitized and arranged and altered non-destructively within a piece of software. This made editing much more user friendly and creatively intuitive, but it did not always work as fast as many people hoped. Today, the software has taken major leaps and bounds, but it still often cannot handle a major project in real time. A big project, such as a feature film shot on a high end camera, is going to have video files that are so numerous and large in their original form that it would be hard to have a computer handle real time editing of that footage. To deal with this, the workflow has been divided into two parts: offline video editing and online video editing. The basic premise of offline video editing is that the video files are digitized and downgraded for the offline editor, and they are then able to edit the project with the lower resolution footage. The offline editor is actually the primary creative editor, arranging scenes and segments in the way that they will appear in the film. The major choices, the decisions about takes, and the overall structure of the film is done by the offline editor. Since they can essentially edit quickly, in real time, and on a normal computer, they are able to experiment and try things out. The offline vs online process is actually quite different. The online video editor brings the full size footage "online," working with the real files as they are. The online editor takes the edit that has been completed by the online editor and then reconnects the footage to the full quality video file, which can sync up well as long as the footage was captured first and then had the resolution downgraded just for speed of editing. The edit that was then originally done with lower resolution footage is then just simply upgraded, now referencing the full resolution original footage rather than just the lower resolution copy. The online video editor then works on the very fine edits, and is the last person who works with the footage. Since they can see the full size video they can see where tiny cuts, down to seconds and even frames, are to be made, and they make sure that the offline edit comes forward correctly and cleanly. They are going to have to work on both a high quality computer with server access, as well as have an eye for details rather than the big picture. An offline editor is going to usually be the primary editor of a film and will be creatively responsible, but in most commercial workflows they will make a little less. They will put more hours into a project, yet the online video editor is going to have to do more intense work for the time they are working on it, have less freedom, and will require stronger equipment. This is a fairly standard back and forth for the commercial stream, but on name feature films an editor can be chosen by name and some of the responsibilities from the online edit may fall to them as the offline editor. whether or not the two stage process is necessary. For small projects, some types of documentaries, corporate videos, web videos, and many different types of videos are not going to need to be taken through a post-production process that requires that kind of high end workflow. 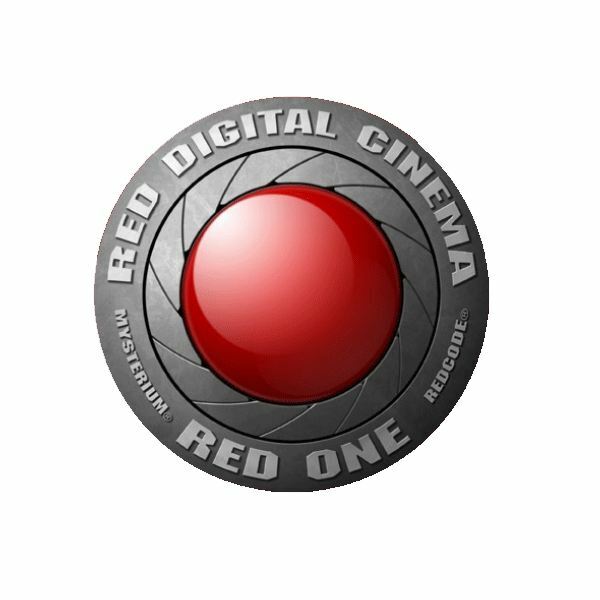 If you are not shooting on 35mm, RED, Arri Alexa, or other types of very high end footage you will likely be able to edit online with your footage in real time. The answer for whether or not you should use the offline then online video editing process depends on what you have accessible to you. Try to bring in the project at 80% or full version and see how the editing project works. If it runs cleanly then you may be able to just go ahead and do the online edit all at once, though you should still take a couple different turns at it so that you can first do the constructive and creative editing and then later do the finesse editing. You want to make sure, however, that even if it runs somewhat smoothly that it runs in the kind of real time that is going to assist your workflow. You have to have a certain amount of spontaneity allowed and if you do not have full speed then you will not really be able to work clearly. The best way to experiment is to take isolated scenes and work your way through in one sitting. Go back a day later and look at the cut you created and then the footage you pulled from and decide whether or not your first intuitive run was on target. If it was then the speed you are running at is likely working for your vision.